Mercedes-Benz 190E 2.5-16: Putty fun for grown ups! Not much has been happening lately with George. Over the Christmas break, we headed north to Birubi Beach, Anna Bay to see some friends and we drove home taking the long way through Yengo National Park along Putty Road. I hadn't driven here before and I'm so glad I did. Man, what a drive! As this trip was over the long weekend, I stuck to the speed limits, as I always do :), because there was a double demerit penalty for all speeding offences. 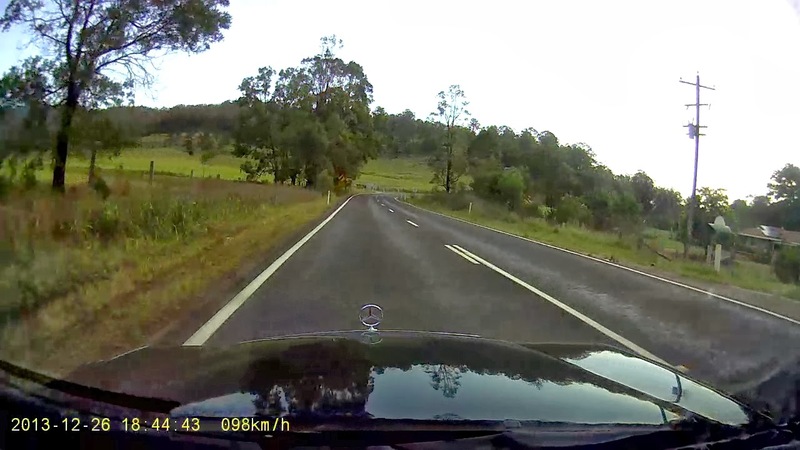 Even at speeds within the limits, Putty road is a fun drive for the driver without upsetting SWMBO in the passenger seat. 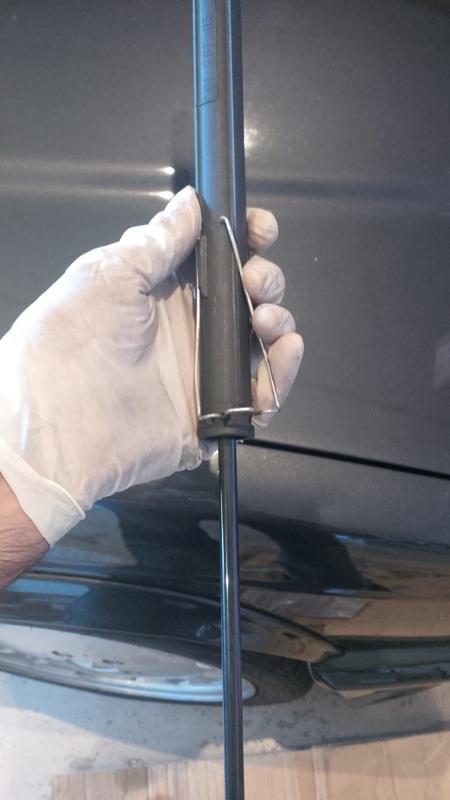 I also managed to change the gas strut for the hood which is a quick 2 minute maintenance job. How much is the cost of bonnet damper? USD?